Bringing sense back into legal practice. Montage’s network of freelance attorneys is the top of the “contract attorney market,” with impressive credentials from top law schools and prestigious law firms. Just as an artistic montage unites simple elements to create a beautiful art form, our “montage” of freelance attorneys unites with firms of all sizes to create excellent work product. Montage Legal Group was co-founded by Laurie Gormican Rowen and Erin Clary Giglia in 2009. Laurie and Erin met at Snell & Wilmer, LLP, where they worked together as associates in the Orange County office. After their daughters were born two weeks apart, the two litigators decided to go out on their own as freelance/contract attorneys. 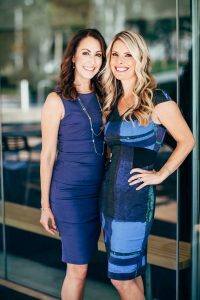 After recognizing a gap in the marketplace between freelancers and law firms, Laurie and Erin starting adding other freelance lawyers to their Orange County based group, forming one of the first freelance attorney networks. Since 2009 — after receiving thousands of resumes each year – Laurie and Erin keep the Montage network between 100 and 200 freelance lawyers. While they would love to accept all lawyers who desire to practice law in a nontraditional setting, Montage personally selects only the best lawyers based on credentials (exceptional education and training in top firms), practice area need, and most importantly, a strong desire to help law firms succeed. Laurie and Erin have been recognized by various media outlets nationwide, including Forbes.com and the ABA Journal, for their efforts to create an effective alternative legal practice model. Laurie and Erin are frequent speakers on topics involving women in law, freelance law, applicable ethical rules, and alternative practice. 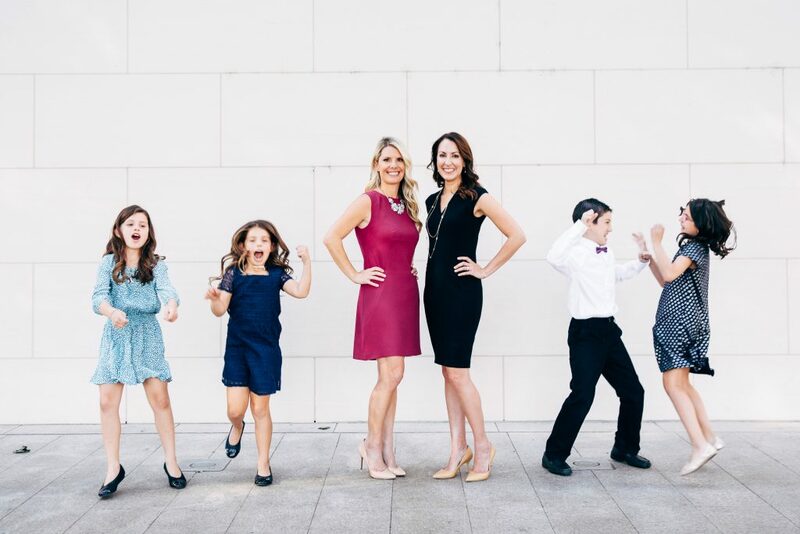 Laurie and Erin created Montage Legal so they could continue to use their legal training and talent outside of a traditional law firm setting. They are happy to provide a model that allows other attorneys to stay in the legal market while they attend to their interests, whether it is family, creative, or business.